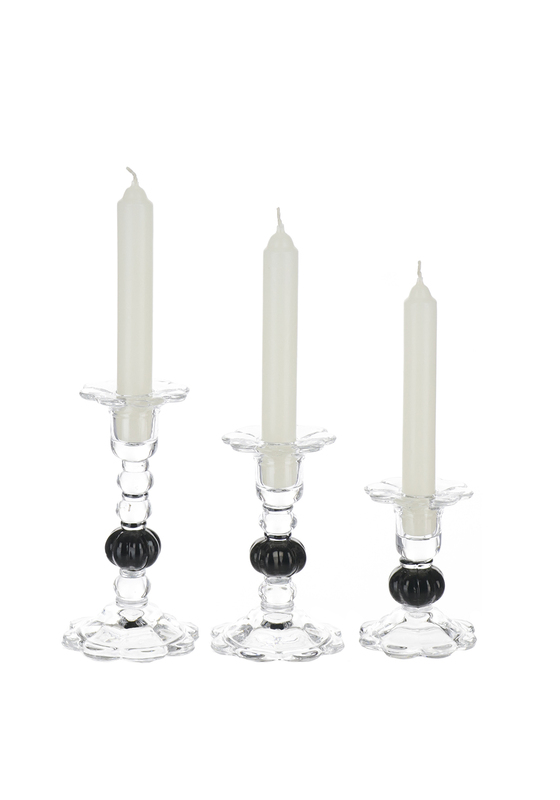 Newgrange Living presents these stunning candle stick holders with their stunning black detailing and feminine floral trim. 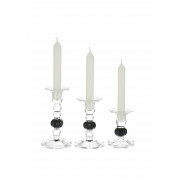 A stunning centre piece for a table, this gorgeous set has a small medium and large size and comes with tree candles. A stunning piece that will look beautiful anywhere in your home.